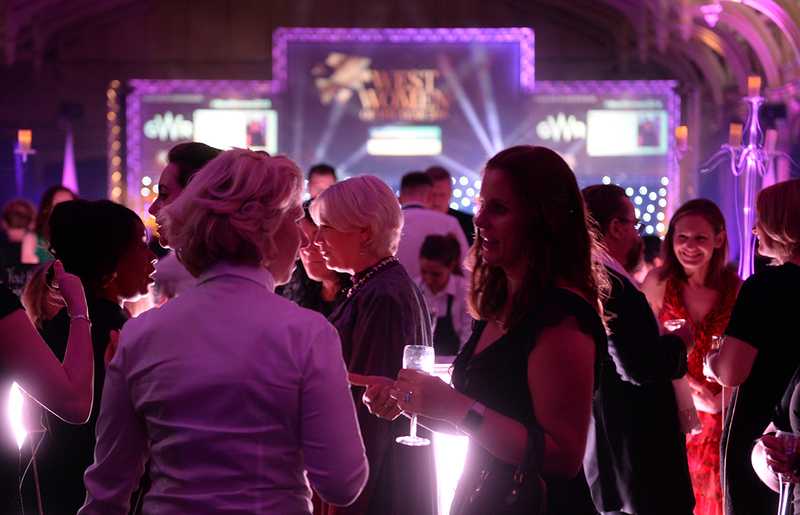 From celebrating community heroes to acknowledging success in local business, our impressive range of diverse and highly engaging events play a hugely important part in the media calendar. Reach plc events are a chance to network, celebrate individuals and business and to gain exposure for your brand. We have built on our trusted reputation as the UK’s largest national and regional multimedia publisher to ensure we deliver over 100 of the best awards in the communities we serve across the UK, supporting a wide range of sectors including business, education, property, sport, digital, women in business, food & drink and more. Sponsorship through Reach plc events can reach a wide audience through our prestigious news outlets during event build up and live event coverage. Each event holds paramount networking opportunities for sponsors, with complimentary places and prime seating, you will have the opportunity to meet decision makers from various industries. Sponsors can nominate an award presenter who will announce their category winner on stage and be in the official photograph. Our events attract an audience of more than 20,000 attendees every year across the UK and if your client base is UK wide we have group/national packages available, to find out more please contact Kate Evans on kate.evans@reachplc.com. Reach plc is the largest national and regional news publisher in the UK, with influential and iconic brands such as the Daily Mirror, Daily Express, Sunday People, Daily Record, Daily Star, OK! and market leading regional titles including the Manchester Evening News, Liverpool Echo, Birmingham Mail and Bristol Post.